you higher offers and more of them. 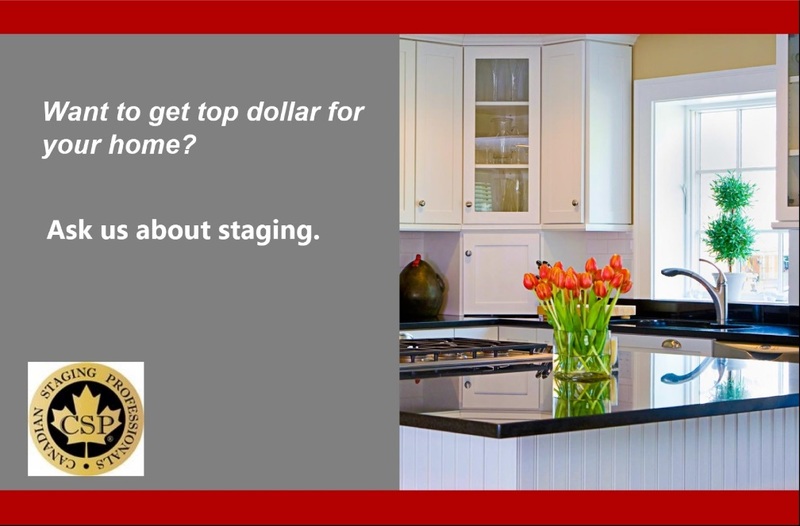 We have made staging standard with every listing. Great staging, either DIY or by a professional, includes choosing furniture that shows the room in its best light. And you don’t need to buy new to upgrade-a few hundred dollars on Craigslist can be money well spent. Again, focus on your home, not your things. Think neutral, neutral, neutral. You want people to focus on your house, not your things. You want your home’s story to be that it looked well put together and comfortable, not that it has one or two spaces that left a bad impression.